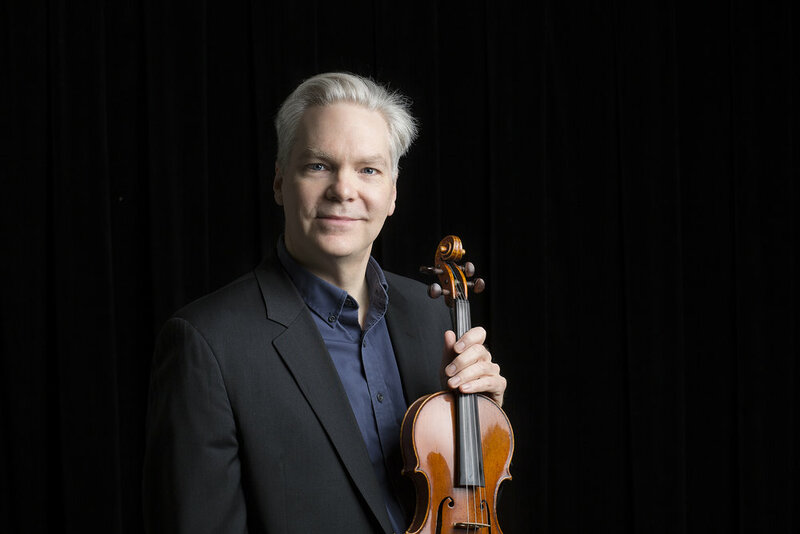 A member of the of the Kennedy Center Opera House Orchestra since 1986, violinist Tim Macek has participated in over 2,500 performances of opera, ballet, symphonic, and musical show literature. He received his Bachelor of Music degree from West Virginia University and his Master of Music degree from the Hartt School of Music. In the past, he been faculty at the University of Wisconsin–Eau Claire and a member of the Hartford Symphony Orchestra. Currently a faculty member at Howard University, he is the conductor of the Howard University Symphony Orchestra and instructor of violin and viola. Tim is the founder of the St. George Quartet and a frequent performer of chamber music in the DC area.